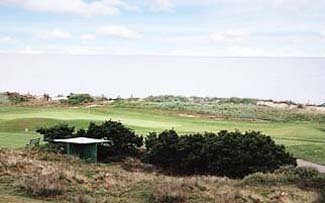 Rosslare's Championship Links Golf Course, The Old Course, is the only 18 hole championship links golf course in the Southeast of Ireland. 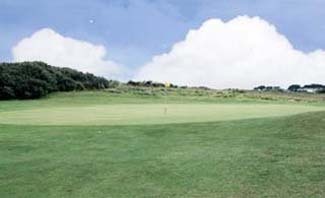 Designed by Hawtree and Taylor in 1905, you are guaranteed a thrilling golf experience on a course that is playable year round. The course is a par 72. 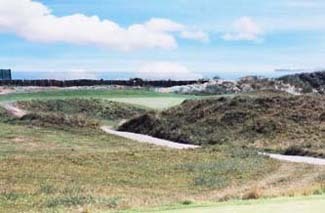 The Burrow course, designed in 2005 by Christy O'Connor Jr, has 12 exciting and challenging holes. 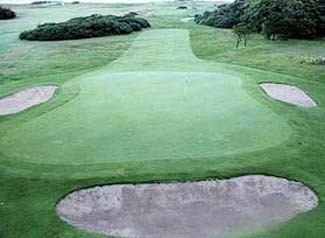 Like the Old Course, it's playable year round, kept in immaculate condition and offers the golfer some rare and exciting challenges in Links Golf - low dunes, sand banks, rolling fairways and of course, the wind! Click on the hole numbers on the left to get photos, par shots and our PGA Golf Pro's advice on the best approach.
" 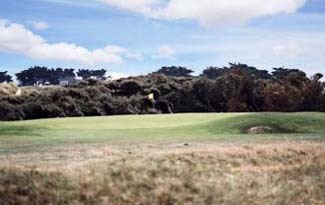 /> Rosslare Golf Links is the hidden gem of Irish Links Golf Courses. 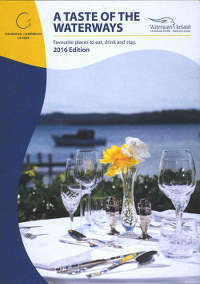 Situated in the sunniest part of the country, on the extreme south-east coast, it stands on a narrow peninsula with the Irish sea on one side and the huge expanse of Wexford harbour on the other.